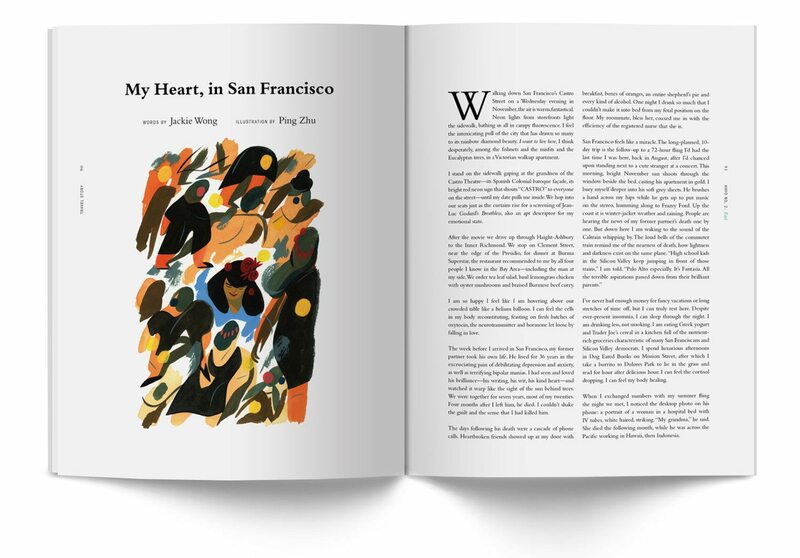 The stories that are part of this second issue of Hayo, No. 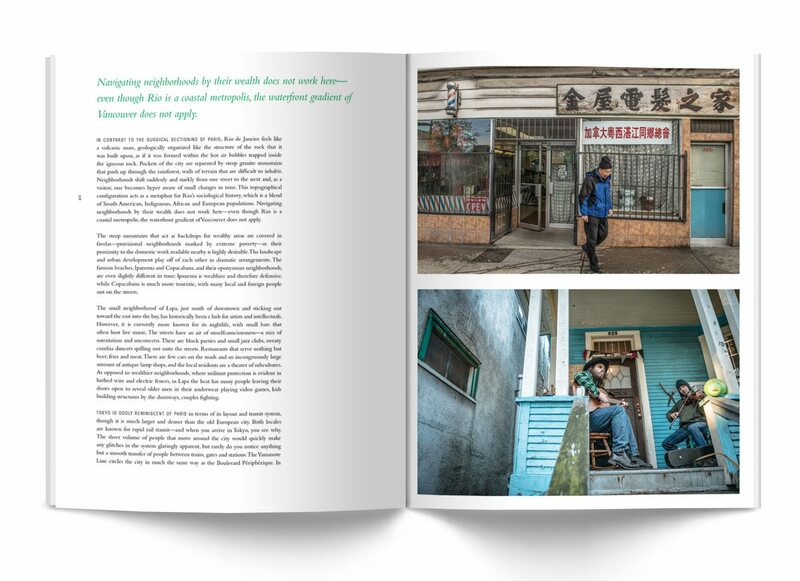 2: East, explore how our expectations compare to reality, and also show how we can be surprised by the close connections we can create in a place we have never experienced before. 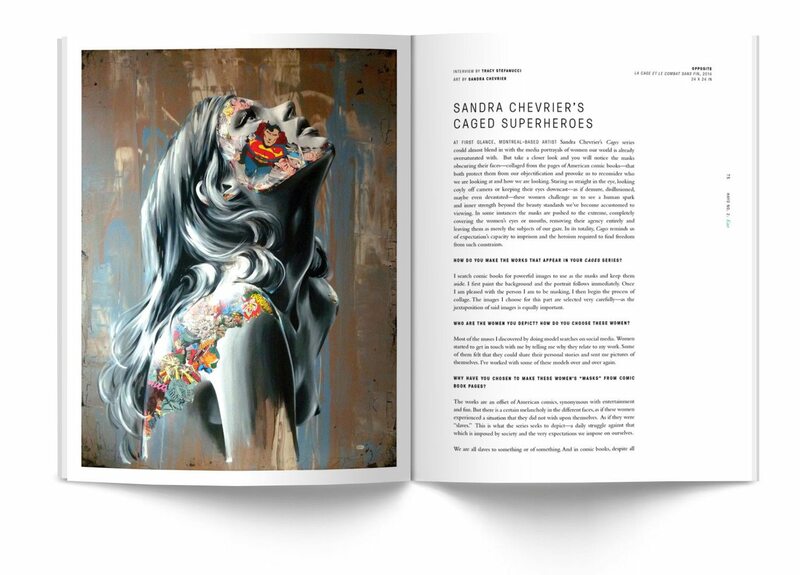 When we travel, we want to be exposed to new and interesting experiences—but we also look for the things that we can identify with. 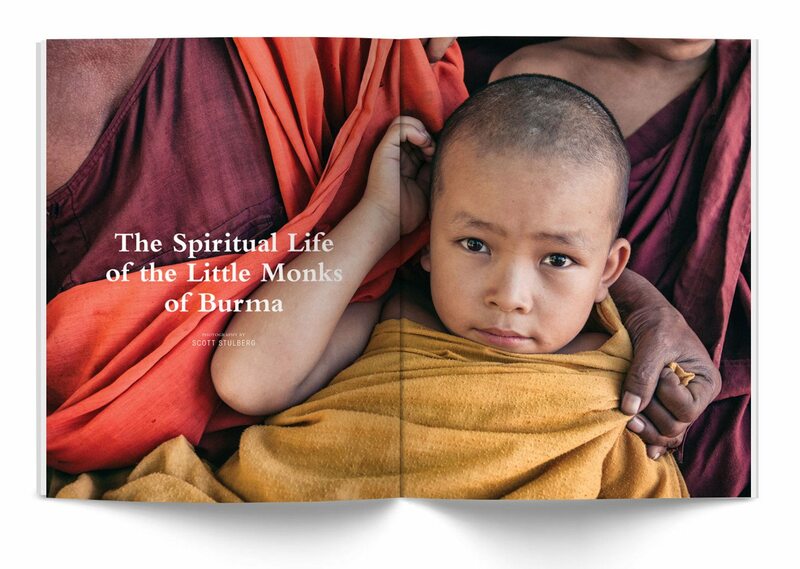 We hope this issue reminds you of your own east or invites you to discover one. 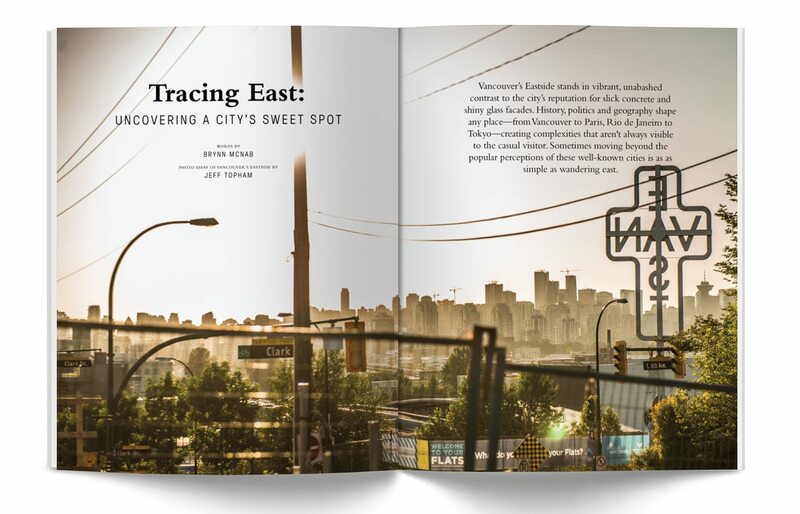 Tracing East: Brynn McNab travels east of center to find the sweet spots of Vancouver, Paris, Rio de Janeiro and Tokyo, with a photo essay of Vancouver’s Eastside by Jeff Topham. 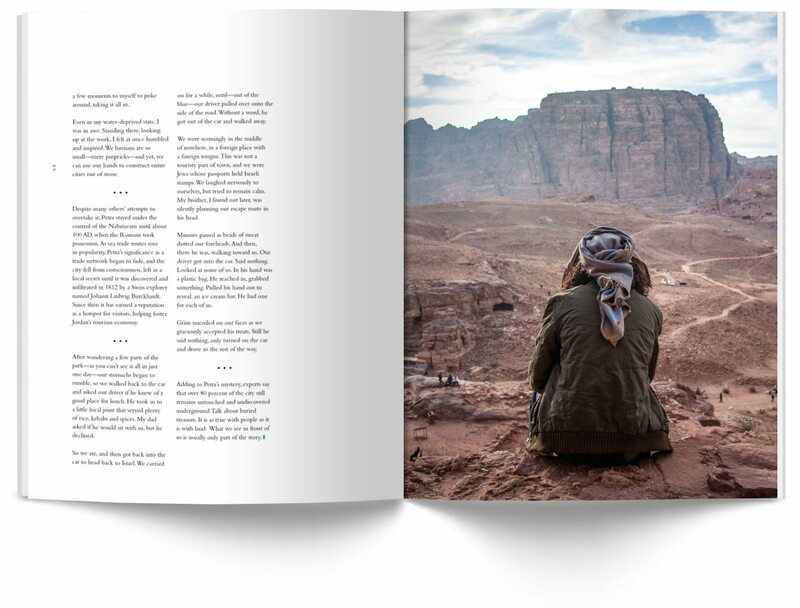 The Lost City of Petra: Sara Harowitz traverses architectural treasures of history and her own cultural assumptions as she journeys through the ancient ruins of Jordan, with photography by Roberto Biocco. 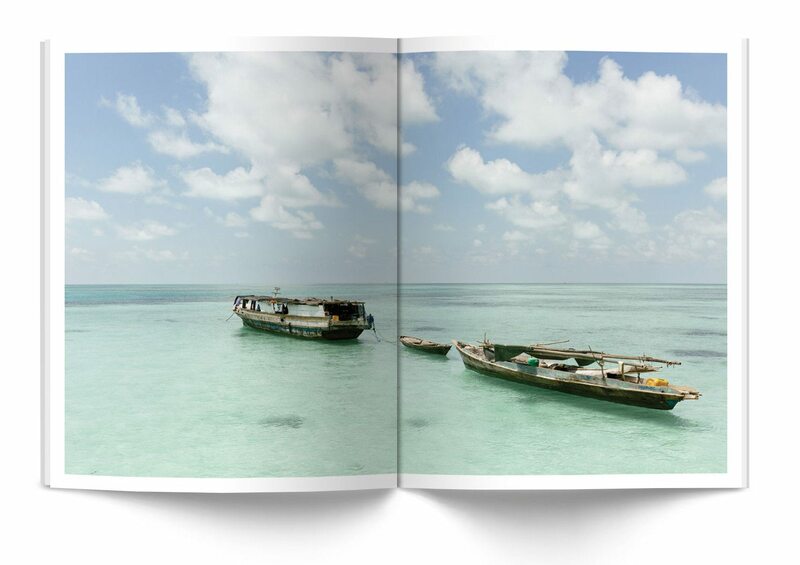 Sea Gypsies of Borneo: Mark Lehn introduces the seafaring Bajau Laut people and their endangered way of life, with texts by Joanna Riquett. From Vancouver to Celano: Tracy Stefanucci pieces together her Italian identity, using fragments left behind in the two cities her grandparents called home, with photography by Adam Myhill. Andrew Berardini, Bethany Leng, Rob Taylor, Jackie Wong, Scott Stulberg, Jessie McNeil, Dina Alfasi, Ryan Carville, Katherine Fedorowitz, Annapurna Mellor, Sarah Tesla. 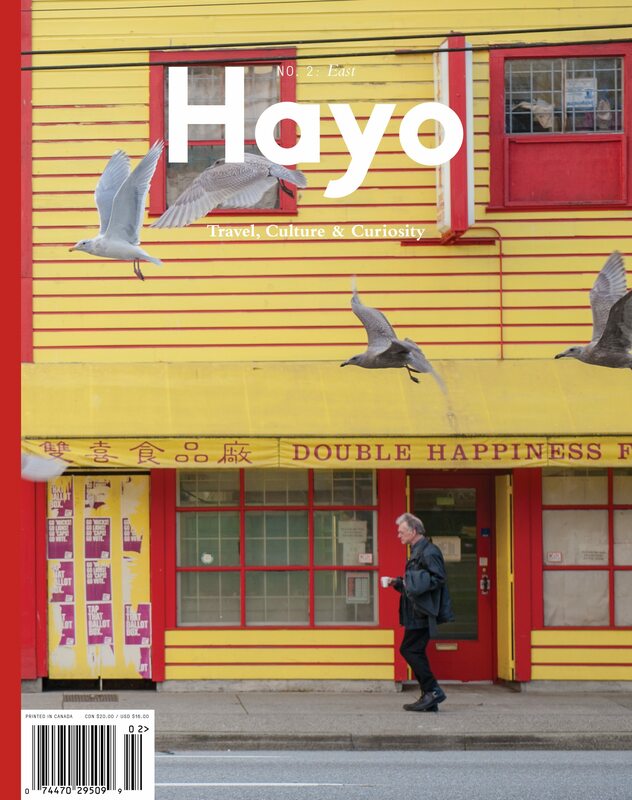 Hayo is offset-printed on 96 pages of uncoated paper, full color, and perfect bound. 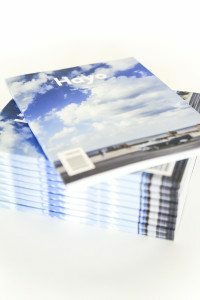 Interested in stocking Hayo on your shelves?